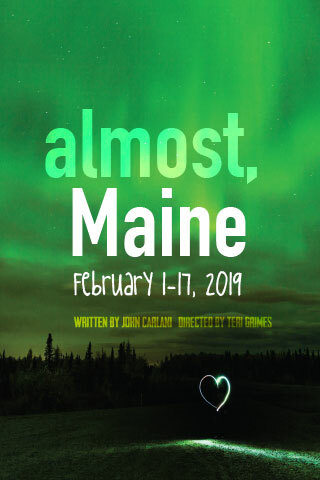 The Bellingham Theatre Guild will be holding auditions for Nunsense on April 7 and 8 at the Guild Playhouse – 1600 H Street. 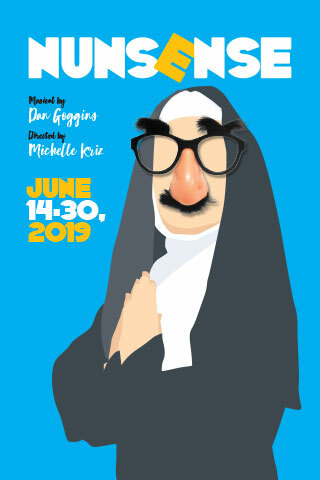 This lively and wacky show features five nuns putting on a fundraiser of comedic sketches and musical numbers. We are looking for women roughly between the ages of 20 to 70 who can sing, dance, and make the audience laugh. All ethnicities and body types encouraged to audition. Auditioners will be doing cold readings from the script. They should prepare 16-32 bars of a musical theatre song and bring the appropriate sheet music to auditions. An accompanist will be provided. They should also come prepared to dance, wear comfortable clothes, and bring tap shoes if available. Callbacks, if necessary, will be held April 9. Please contact the director, Michelle Kriz, at mishkriz@yahoo.com with any questions.